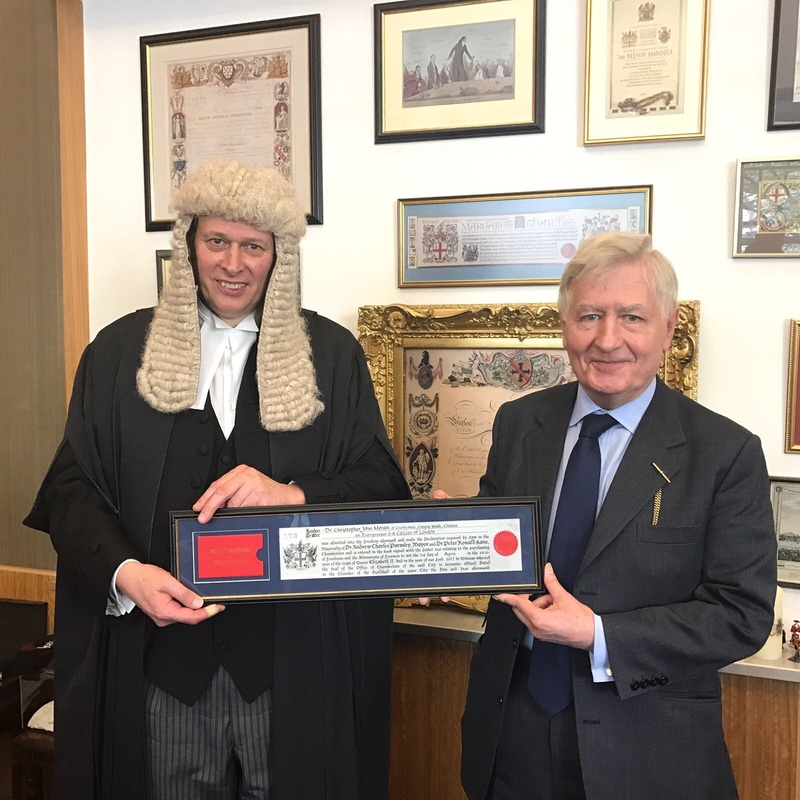 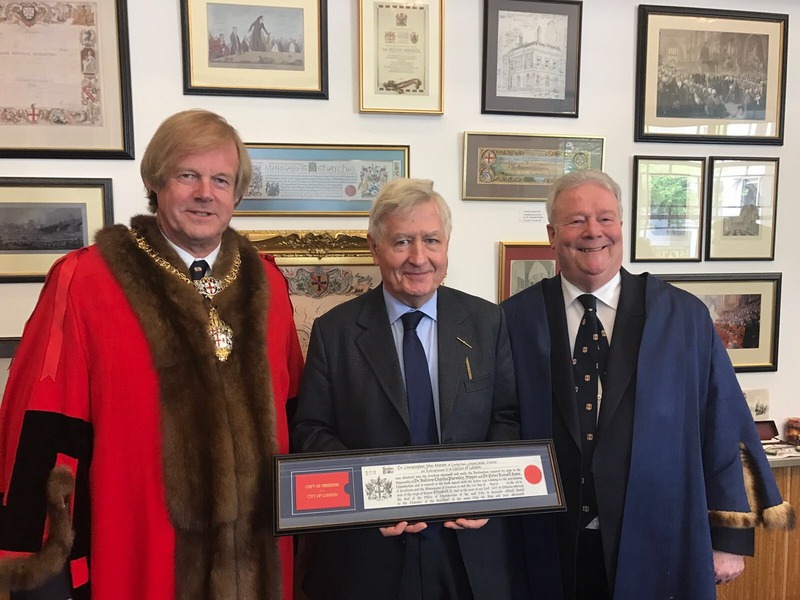 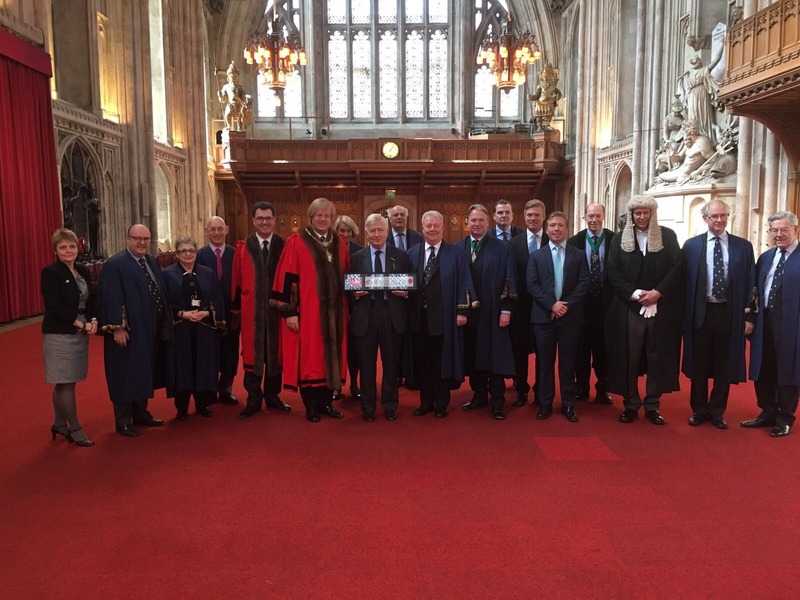 Dr. Christopher Moran, Chairman of Co-operation Ireland, is honoured to have received the Freedom of London and been made a Freeman of the City of London at a Ceremony on Monday April 3rd 2017, at Guildhall. 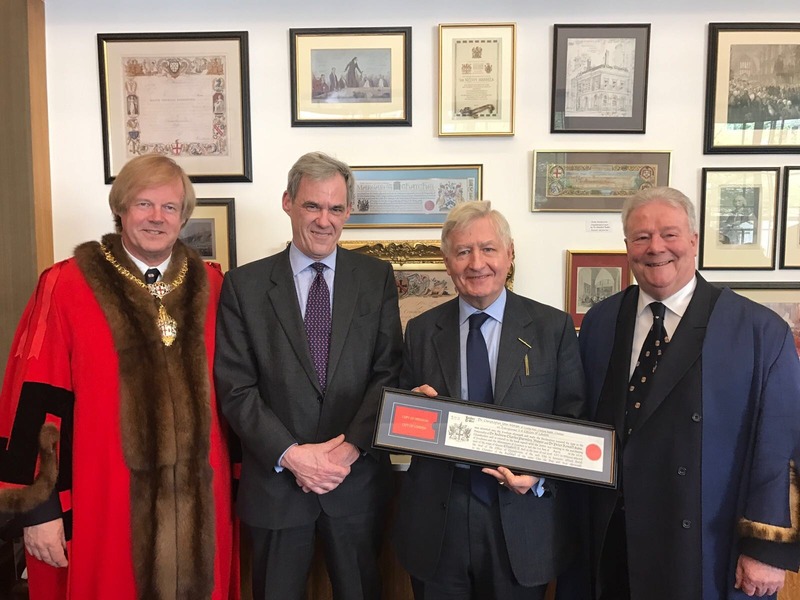 Dr. Christopher Moran, Chairman of Co-operation Ireland, has engaged with The City of London Corporation, The Honourable The Irish Society, and closely with The British and Irish Governments for decades, to build peace in local communities across the islands. Dr. Christopher Moran is proud to continue his charitable work in his capacity as Chairman of Co-operation Ireland and with The City of London Corporation to serve and support communities.